When these rings were changed you posted the changes but I forget where can you link? Or did you ever update your original post with new effects? Wow, great additions to the game, i really dig the rings. The post is up to date. Thanks Sonofzx51! 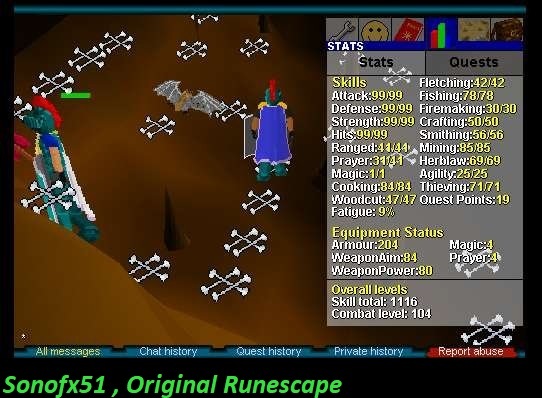 Our unique addition of the equipment tab made it all possible. By p2p for the dragonstone ring does that mean it only works for subbed accounts? I have 2 horned rings, it's not worth 1 mill for a 50% chance of +9 wep power, demons aren't even good farming. Agree 100% on that, bought one to try and get a screenshot of hitting a 39 since max power is 93 i believe (klanks, d axe, ruby etc) so adding 9 = 102, Killed 3-4 full shark inventories worth of black demons (so a lot) and never got higher than 37 (got lots of those however)..which you can hit already with p2p gear + super pot. 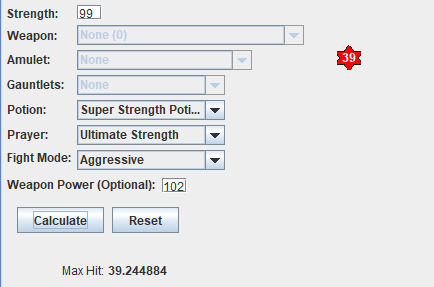 Even using it non potted or pray you would hit up to 29.457 if it proc'ed, vs normal max hit of 27.85..Never seen it hit higher than 27 testing that way. Where do I get this black ring or sacred ring? The unholy and obsidian both look pretty appealing in terms of benefits. Can anyone tell me is there a spot that lists all team skilling perks and when they are unlocked. also i noticed theiving and agility doesnt say anything are they still waiting to implement those. Skilling perks for Team Thieving Skill levels? Reduced % Chance of Failure or % Chance of More Gold/Items per pickpocket?